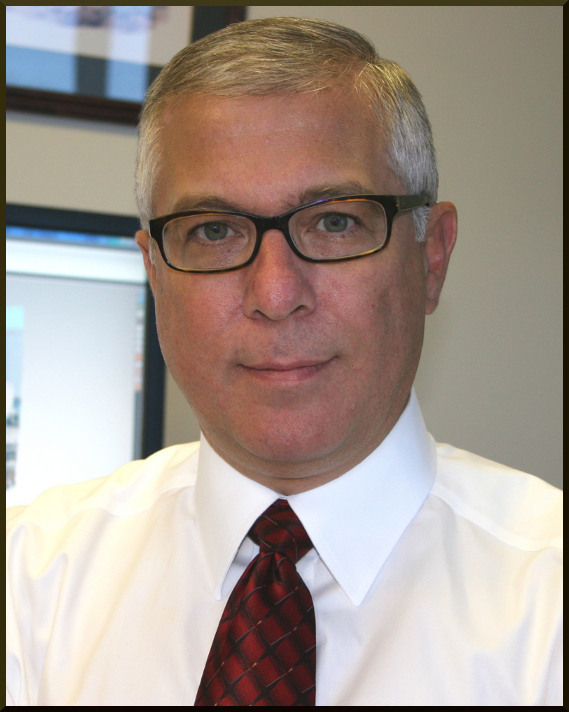 Since 1994, JRLA has provided train and traffic accident reconstruction and expert witness services to the legal, insurance, and transportation industries. 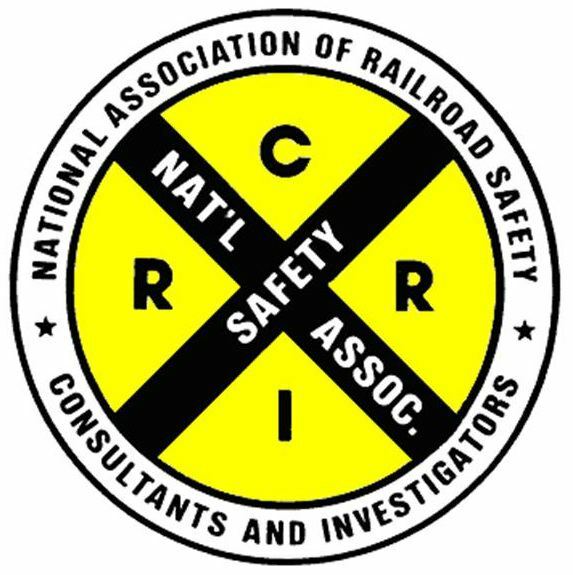 JRLA reconstructs railroad accidents involving freight, passenger, industrial, and excursion trains at crossings, stations, and interlockings, in yards, urban areas, and along track routes. JRLA can evaluate the design, operation, maintenance, and regulatory compliance of both signalized and non-signalized grade crossings and assess their role in a collision.